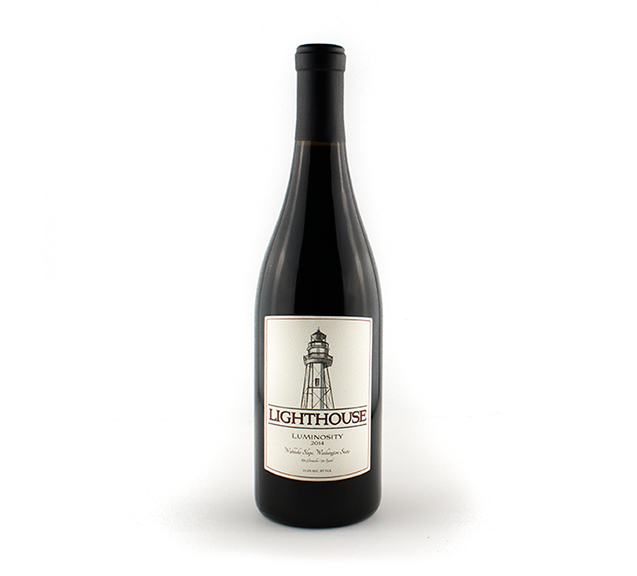 The Lighthouse is a beacon of light that shines and draws attention to a specific location. 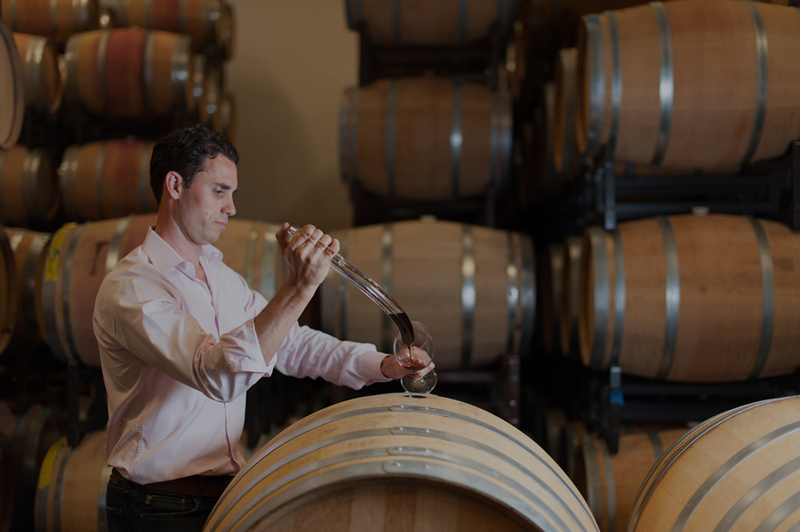 Our wine making philosophy is to produce terroir driven wines from great vineyards that are a pure expression of varietal and site and that guide people to experience time and place through wine. 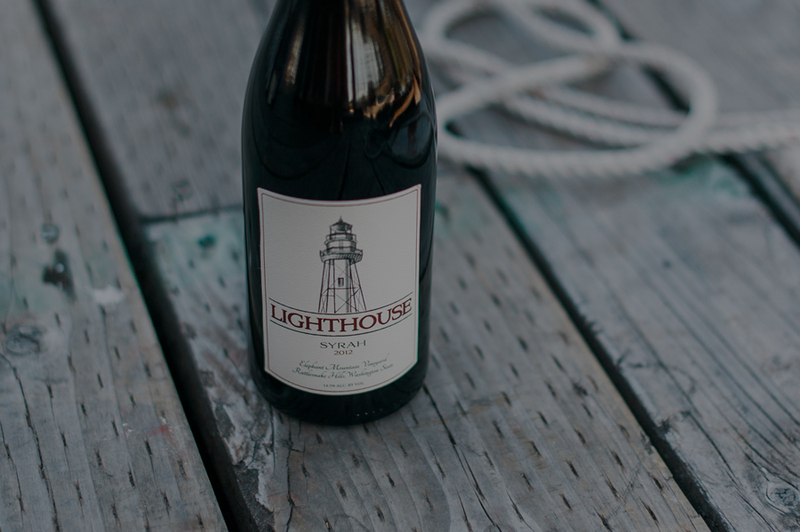 Lighthouse is inspired by a dedication to create small lots of exceptional wines that guide you to experience a unique and true expression of terroir from each distinguished vineyard that shines through in every glass. 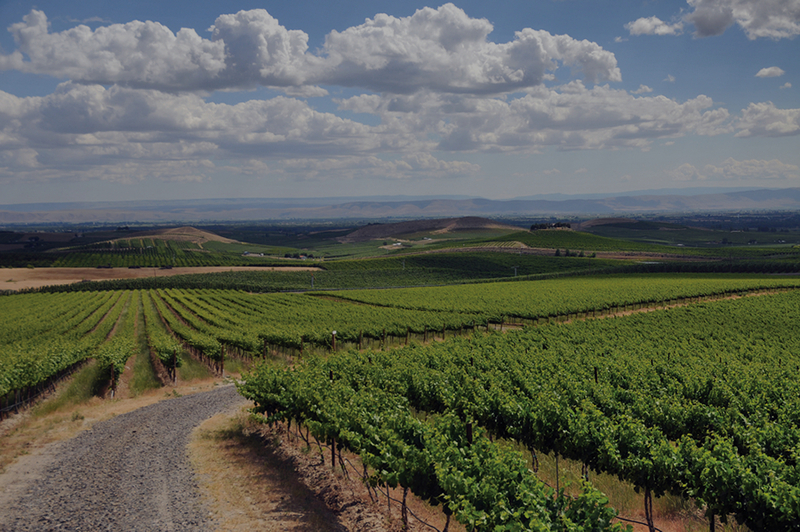 We continue to source from some of the most accomplished growers in Washington. These vineyards give our varietals a rare depth and complexity. We believe that great wine begins in the vineyard. That process begins with finding exceptional sites, collaborating with experienced and talented growers, making small lots of wine with great attention but minimal intervention and producing wines that are true to type and site and vintage. We seek to produce wines with great intensity of fruit but with balance which are made to complement food and to be enjoyed no matter the occasion.